Defending your Business and Home since 1961. Locally Family Owned and Operated since 1961. 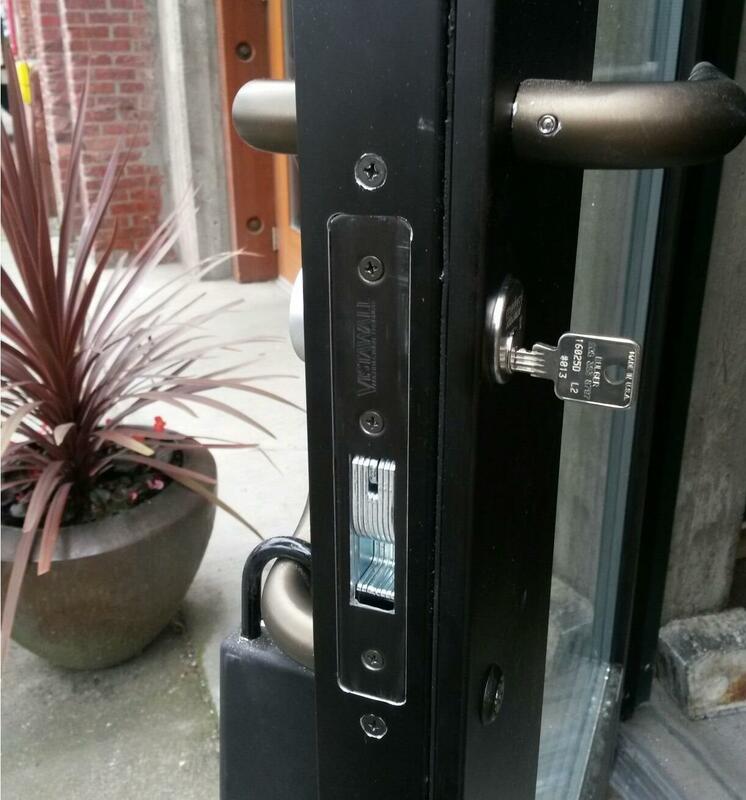 We offer commercial locksmith and security options as well as residential security. Bulger’s provides the best service almost everything security, door, and lock related: door reinforcement, door protection, high-security locks, keyless entry, access control, camera systems, or just a basic lock you need rekeyed to a new key. Our shop is conveniently located in North Seattle (Lake City). If you unable to make it to our Seattle shop/showroom, one of our highly knowledgeable field technicians can come out to you. 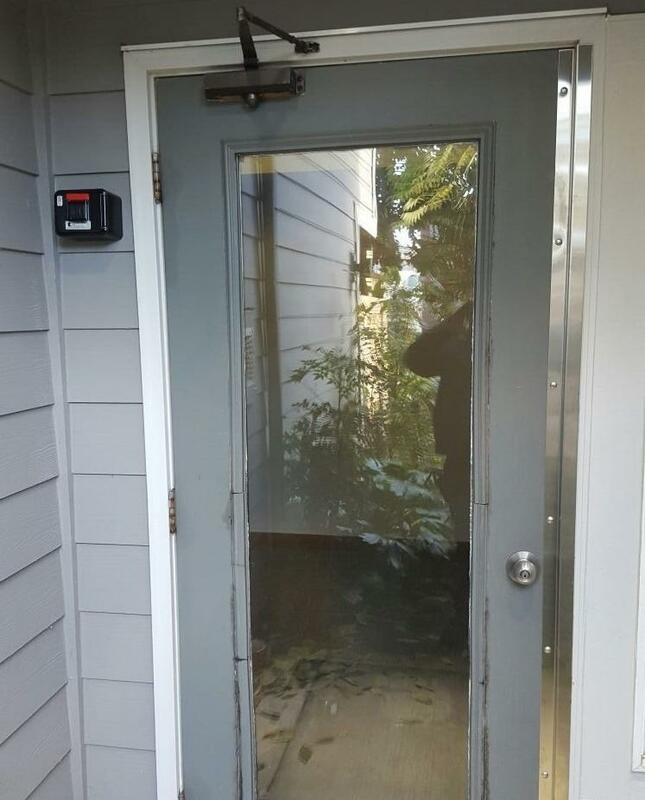 We service Seattle, Bothell, Bellevue, Shoreline, Kenmore, Everett, Renton, or anywhere in between. We highly recommend every business, home, condominium complex, apartment, or church make the switch to a protected keyway like Medeco, Abloy Protec2, our very own budget-friendly SSS system. These high-security lock options give you full control over duplicate keys and many are virtually bump-proof, pick-proof, and drill resistant. The locks available at the local Home Depot or Fred Meyer may have an appealing price tag: do not put that same low price tag on the safety and security of yourself, your loved ones, and your business. Consider the options of switching to a higher quality lock that will leave you feeling safe and secure in your home or business. Your security is not something you want to bargain shop for. 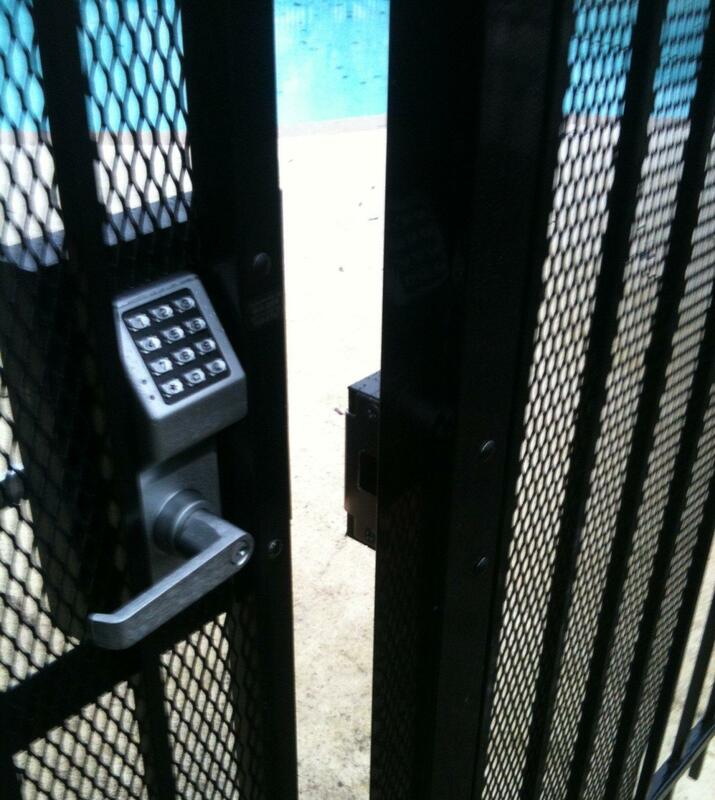 Locks only scratch the surface of protecting your business. 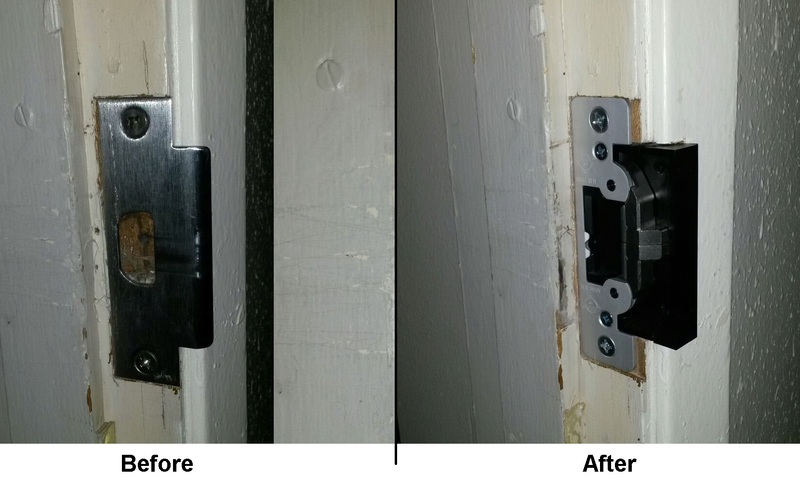 Bulger can help strengthen your door jamb and reinforce the door itself. Do not be fooled by those fake 24/7 locksmiths you find on Google. If they have a 1-800 number or the words “Seattle” and/or “Locksmith” in their URL then you can be sure it’s a fake. These companies will cheat you out of your money and put your physical safety in harms way. Go with a trusted locksmith with over 50 years of experience.